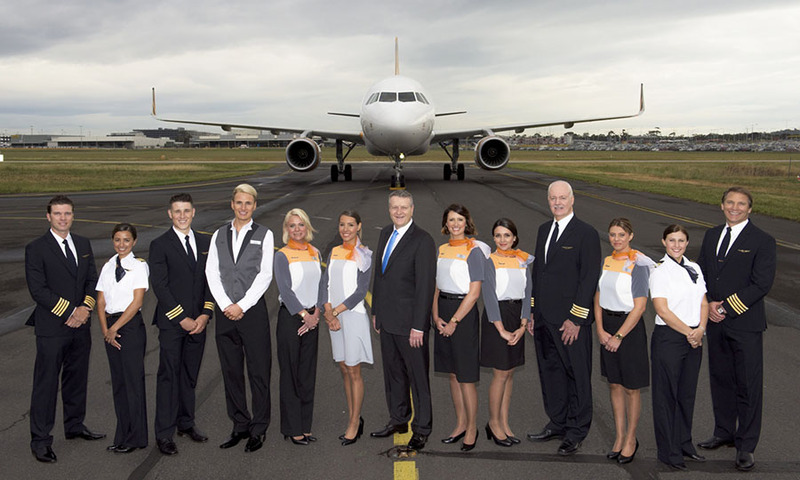 Has Tigerair found its groove? I flew Tigeair for the first time recently. Having never set foot on one of their aircraft, I kind of hoped to see Tiger print as far as the eye could see. Sadly there was none. But what was there surprised me even more. It was an experience on par with other Aussie carriers. It wasn’t flash, but I didn’t expect it to be. Tigerair is a low-cost carrier and they fulfilled their end of the deal by getting me from point A to point B safely, and for the cheapest price possible. We left on time and we arrived early, there was no excitement and no surprises, and the service was friendlier than some other airlines I’ve flown recently. 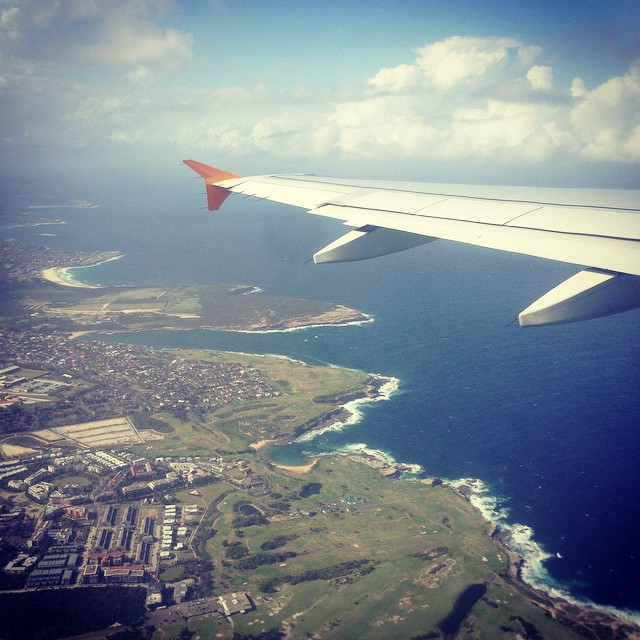 Which made me wonder, has Tigerair finally found its groove? 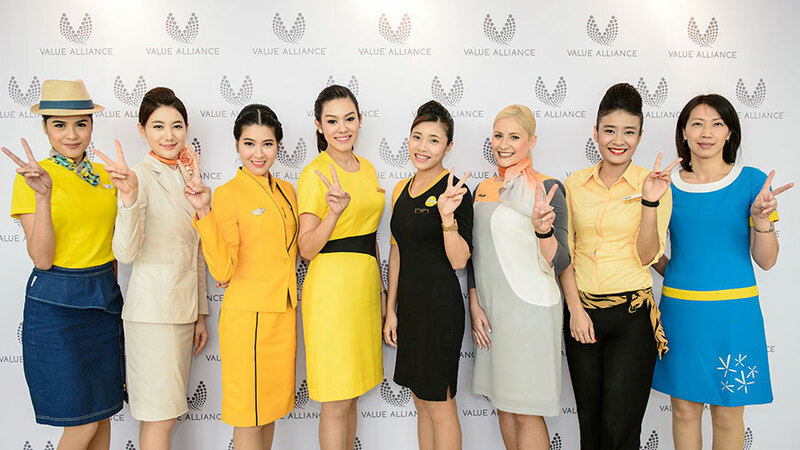 The airline turned a profit for the first time since 2007 after remaining shares of the company were sold to Virgin for a token $1, so on paper it seems to be in a good place. The complaining on social media also appears to have died down in recent years, and there were only one or two comments from people when I told them I was flying Tiger. It’s fair to say the airline does still have a way to go to rebuild their image after the PR nightmare of their early years, the public can hang onto grudges for a long time, but it does appear like they’re trying their best to regain the public confidence. Yesterday they announced a new device called the Max Airport by Levarti, the first Australian carrier to do so. 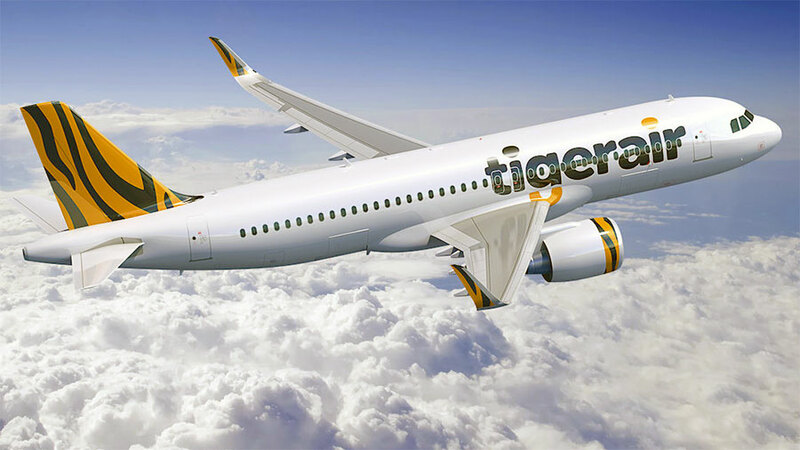 This new iPad app will allow Tigerair ground staff to check-in passengers and print boarding passes on the spot, and help people change flights or purchase add on items such as extra luggage and leg room. With budget carriers, leaving on time is essential. It’s how they keep their costs low. 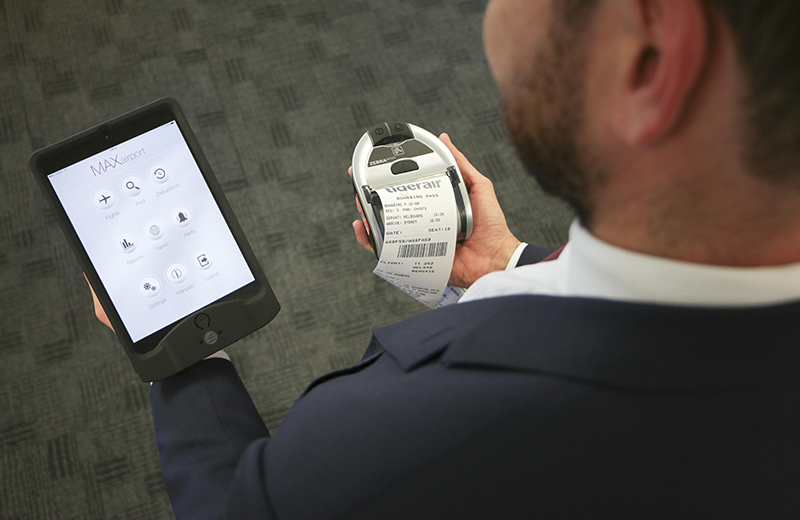 Innovations like this should help make the check-in process quicker and easier. It will be interesting to see how people respond to the new roving iPad check-in. I haven’t seen it in action yet, it’s being rolled out to all ports in the coming weeks, but it does sound as if it could be a potential game changer. Wireless technology is a lot more reliable these days, so there’s no reason to have check-in staff stuck behind the counter all the time. It won’t be a silver bullet, but it shows the company is innovating and, gasp, trying to help people have a better flight experience. Of course, there will always people who are unhappy with the service. No airline is immune from having things go pear shaped, and you can’t please everyone. You get what you pay for, so expecting anything else will only lead to disappointment. We live in a world of low-cost travel, so if you want an experience that knocks your socks off, you need to go with a full service carrier. For everyone else, take a second to appreciate the fact you can now fly from Sydney to Brisbane for less than $100. I can’t speak for anyone else, but I had a good flight and I’ll be back for round two. Recently, over two weekends I had 4 flights all with different airlines : QANTAS, Virgin, Jetstar and then Tiger. The major difference was the Tiger flight was the strangely the only one that left on time. It’s always nice when things are better than you expect.